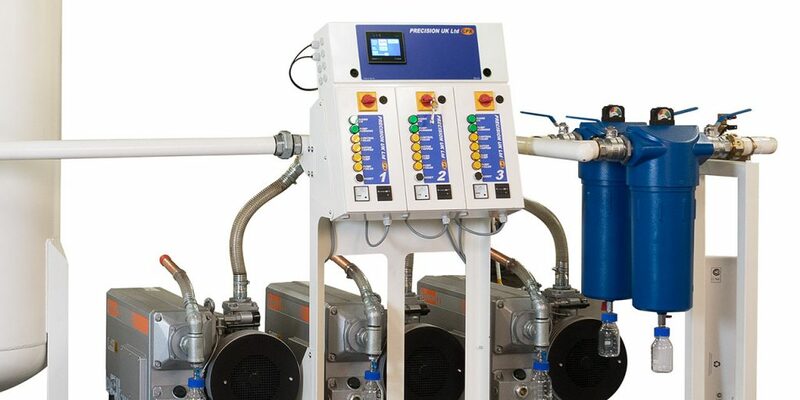 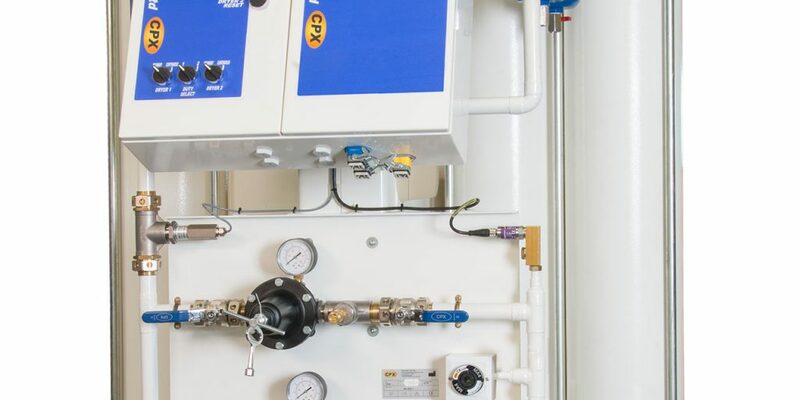 Precision UK’s CPX Vacuum Plant is manufactured under BS EN 13485 Medical Devices: Quality Management Systems. 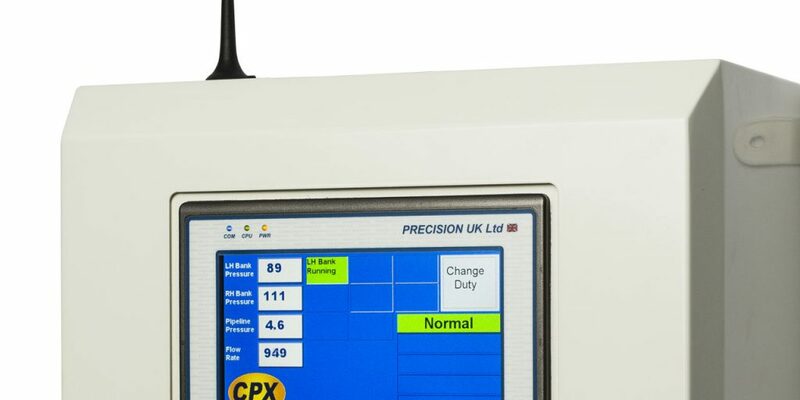 Precision UK’s CPX Medical Air Plant is manufactured under BS EN 13485 Medical Devices: Quality Management Systems. 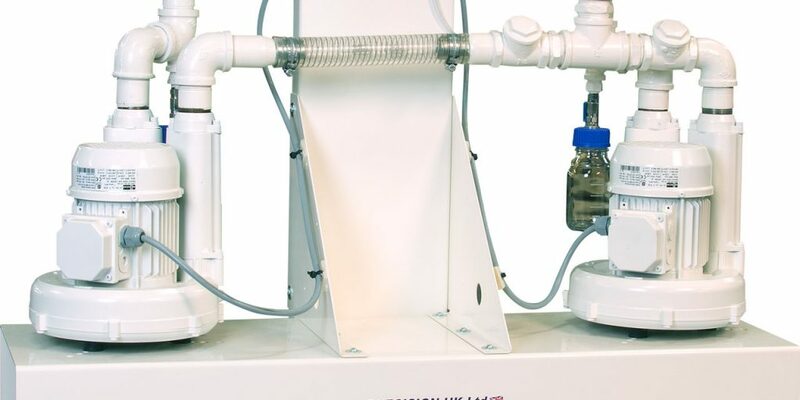 Precision UK’s CPX AGSS Plant is manufactured under BS EN 13485 Medical Devices: Quality Management Systems.